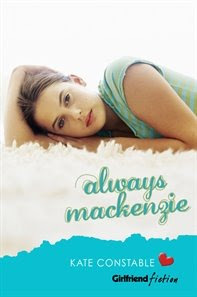 Always Mackenzie is the fourth book in the Girlfriend fiction series of standalone novels. They are fairly short – all under 200 pages – and can be read one sitting. 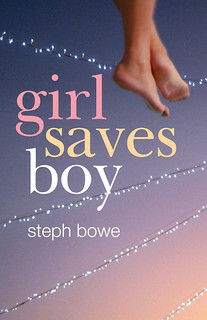 Generally easy reads, and appropriate for teenage girls. Jem is a nerd, and Mackenzie is popular, and they become friends. 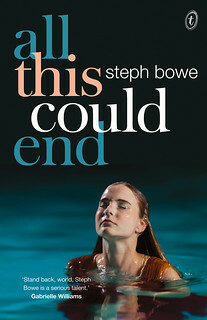 It sounds like (and is) an overused premise in young adult literature and yet it is executed in a new and different way, never even touching on being clichéd, and is both thought-provoking and engaging in the way it examines friendships, high school and cliques through the eyes of Jem (self-proclaimed Invisible Girl). It is told from first person, Jem’s perspective, is often funny, and engages the reader from the first page. She’s easy to relate to, and situations she gets into I think a lot of girls can identify with. 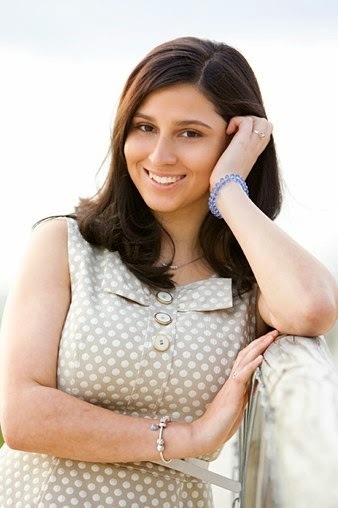 She deals with falling out with friends, bullying, and a lot of other issues that occur too often through high school, leaving Jem hurt and wondering why. 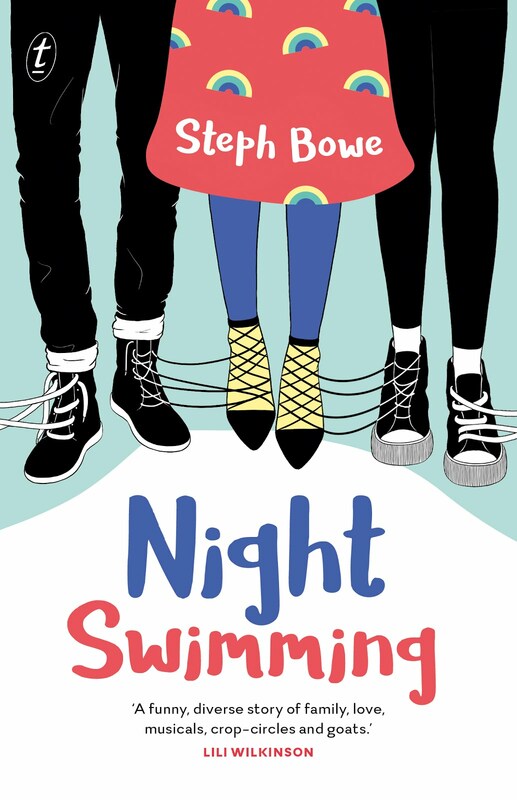 From the start Jem and Mackenzie’s friendship is on shaky footing, and as her three best friends slip away, Jem is left lonely and confused. Written simply but effectively, quite lyrical in parts, Always Mackenzie is great novel and well worth a read.